The October release of Pure fulfills on two of Pure’s promises to the user community, which are namely greater integration with the Elsevier Research Intelligence product portfolio and an assortment of new features responding to regional needs. 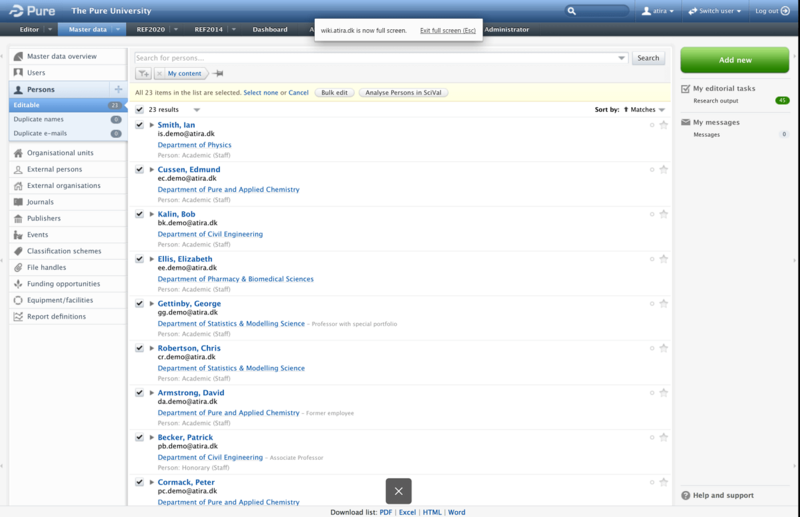 Pure 5.4 builds on the SciVal integration that was previously introduced in the 2014 October 5.1 release which gave users the ability to select publications in Pure to create document sets in SciVal. 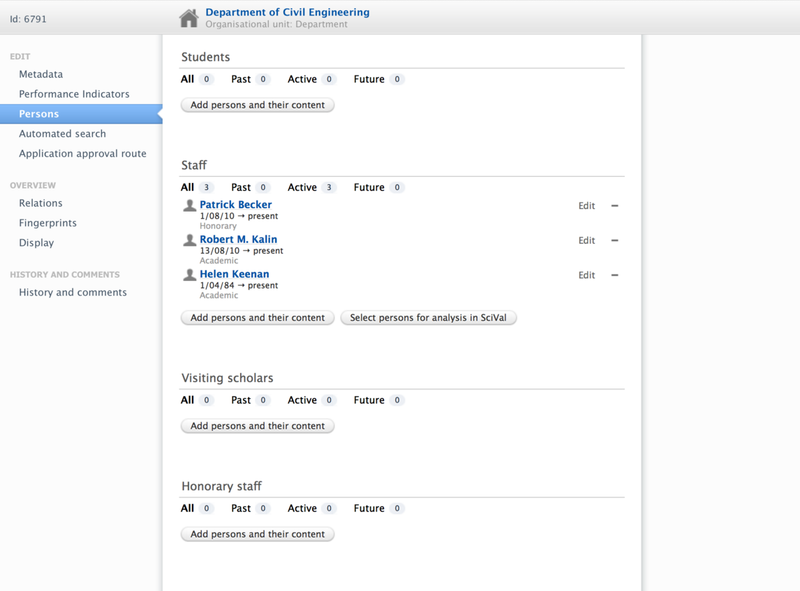 With this release, users can select persons in Pure, and then bring them to SciVal as a person set. This allows you to create a set of your researchers and compare them to global sets in SciVal to understand how your teams measure up against peer teams. 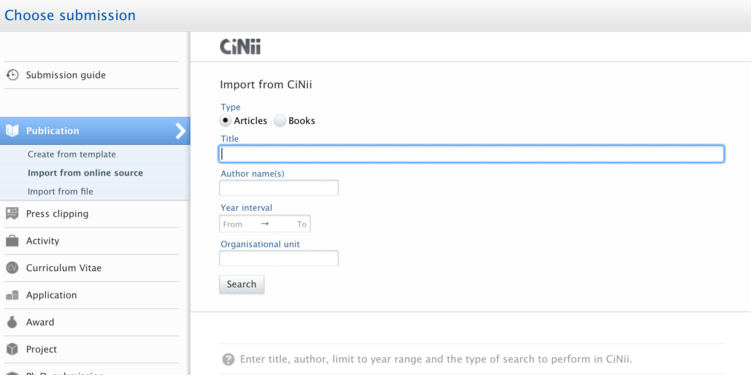 CiNNii, a Japanese database, is now a source on the import module. With this, you can important article and books that are included in the database. There is support for searching in English and Japanese. Please note: this feature is disabled by default. Individual customers must enable it. 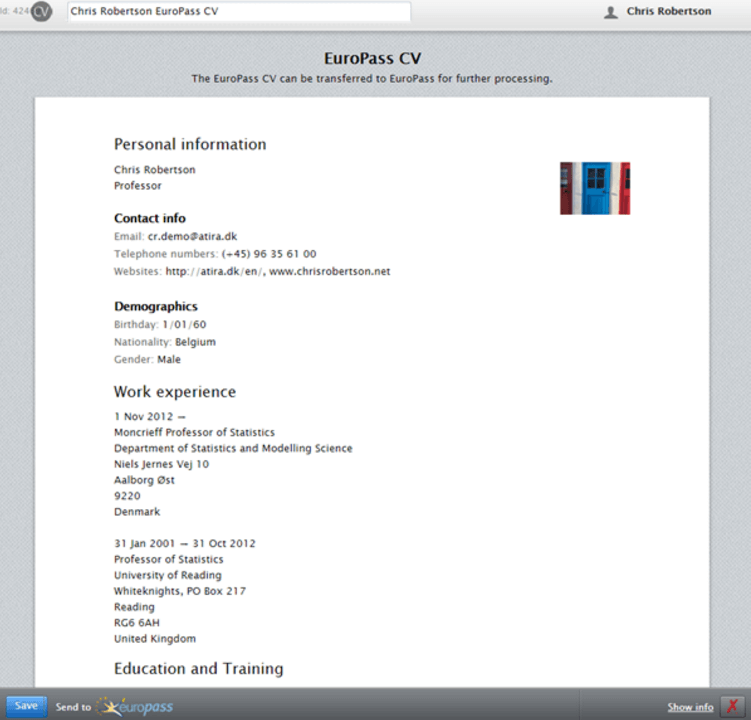 The Europass CV is becoming a standard in within Europe for research CVs. Previously, Pure supported a subset of Europass fields. With the 5.4 release, select data can be transferred into the Europass system to make it easier to create a Europass system. This functionality is supported by the Pure CV module. For the Netherlands, we are releasing the first version of the SEP module, which makes it easier for Dutch universities to comply with research assessment requirements. As in the case for all Pure''s national assessment tools, the module will continue to be developed in future releases as new guidance becomes available. The next major release, 5.5, is planned for February 2016. Features planned for this release include greater integration with ORCID and the addition of more journal metrics including SNIP and SJR.